I had a little story published in the Children’s section of the Taranaki Daily News, back In The Day. Publication gave me a little thrill but the idea of being able to work with words was never a reality. My parents gave me the options of becoming a teacher, a nurse or a secretary. I sidestepped that with photography for lots of years and now I record oral histories for a crust. To be invited by Penny to be Guest Poet at ‘The Dog’ is a real thrill. I am currently working on a collection of Poems and Stories from a Winsome Water Dragon. 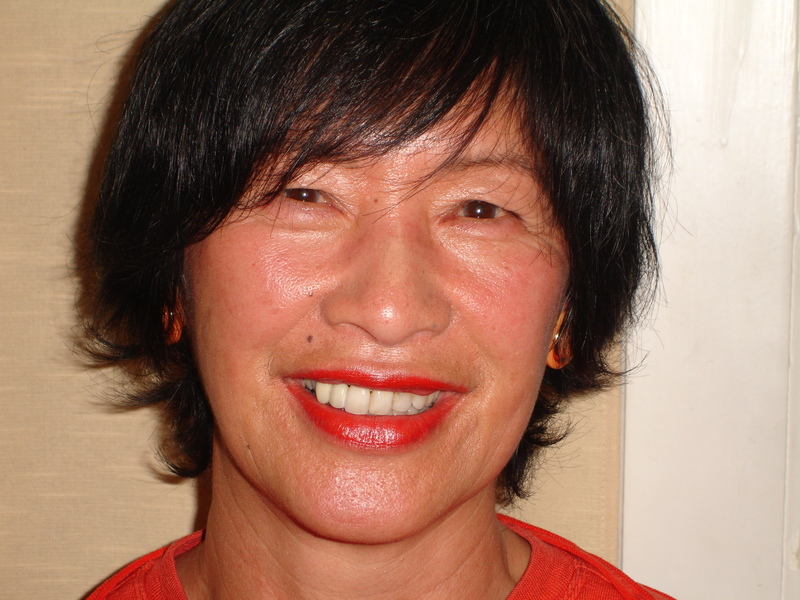 Vivienne Plumb was a tutor and Mentor, and I’m lucky to be part of two writing communities – Gary Henderson’s Theatre Writing Gang and The Lincoln Street Poets who meet on Waiheke, at Waitatarua, Karekare, Mount Eden and Lincoln Street, Ponsonby. To the wonderful women in that group, I owe a debt of gratitude for their encouragement and insightful critiques. I like ambiguity, playing around with juxtaposing ideas, and if I’m brave enough, I’ll preview a work in progress, Rhinoceros Eats Santa Claus. Certainly I will perform my signature poems: Ghazal, Chosticks and Seven Question Lament. Personal poems; Butter, Checking the Weather and Dear Lily Yep will feature and possibly the argie­bargie of The Determined Stoicism of the Invented Phrase. Craig Denham is a talented and versatile free­lance musician/composer who hails from Northland, New Zealand. He is well known and respected in the Auckland music scene playing in numerous bands and as a session musician on a number of different albums. Playing professionally since the age of 12 he plays a vast array or instruments including keyboards, piano accordian, percussion, guitar, drums and tin whistle . He has also composed and performed in musical styles as diverse as Celtic, ancient Japanese gagaku, Turkish, folk, reggae, soul, funk, pop, latin and jazz. Over the years Craig has played with numerous well known Kiwi artists such as Ardijah, Willie Hona (Herbs), Edwina Thorne, Brendan Power, Tim Finn, The Mamaku Project, Ronnie Taylor and The Jews Brothers as well as performing with overseas artists in the Europe and the US. Craig has been described as “a talent to be reckoned with” (MikeNettman, Northern Advocate) and his performances as “vibrant and energetic”. His NZ band Beyondsemble is a world music quartet and they have toured extensively around NZ (5 times) as well as performing at numerous festivals. Beyondsemble won the “peoples choice” competition out of 74 bands to win the right to perform at WOMAD in 2013. Craig is currently based both in New Zealand and in Europe where he has another band called Praguematique in the Czech Republic.